This week’s chill-out is a Dutch fish citizen. Cod on a sandwich. Want to know more? Then click on this link. Below you will find the different chill-out dishes The Grass Company Spoorlaan has for week 23, 2018. 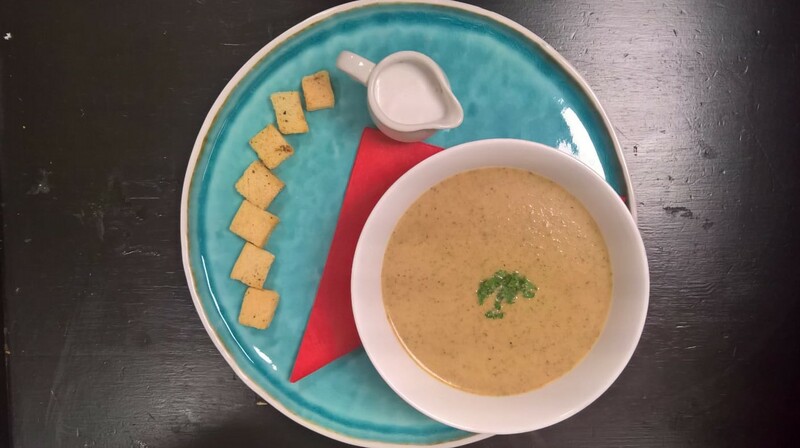 Roasted broccoli soup with croutons and sour cream. Turkish pide goat cheese with Serrano ham, rocket, sun-dried tomatoes and nutcrumble. 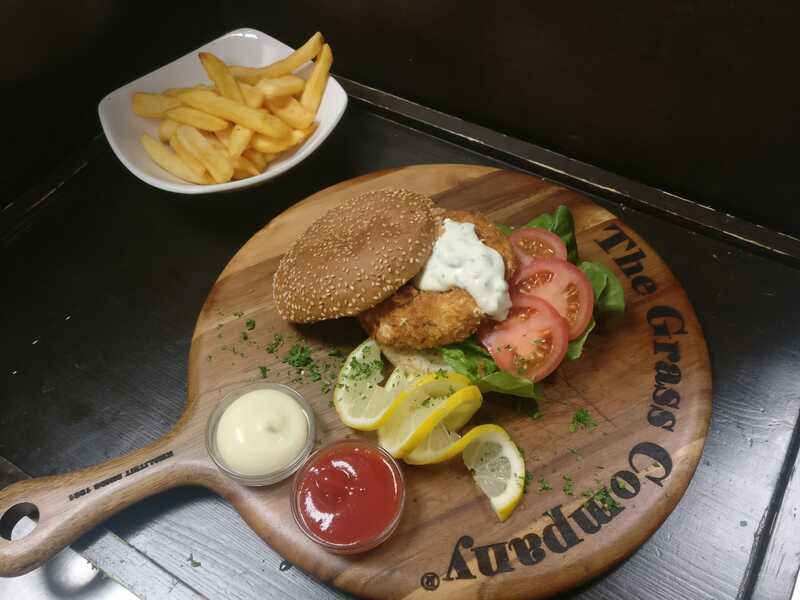 Dutch fish burger, cod on a white sandwich with tartar sauce, tomato, cucumber, parsley, lemon and fries. 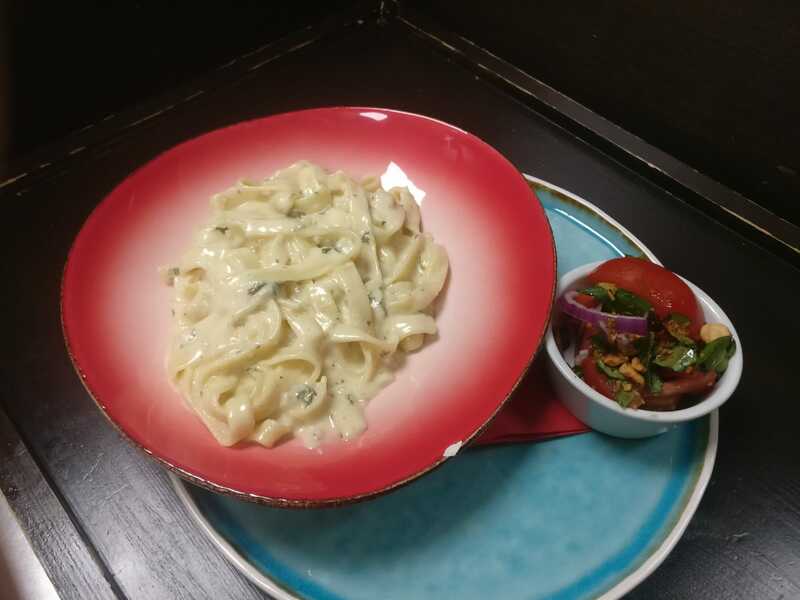 Pasta quatro formaggi, tagliatelle with four-cheese sauce and tomato basil salad. These weekly dishes are available until Wednesday the 6th of June at The Grass Company Spoorlaan. 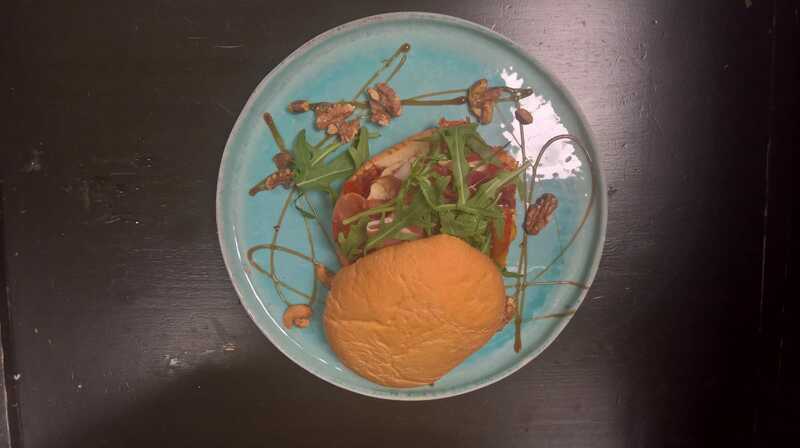 Click on this link if you want to have a look at last week’s food. Reservations are not mandatory but recommended if you want to be sure of a place.